In addition to the best live music, we also have a varied program for you. There is something for everyone! 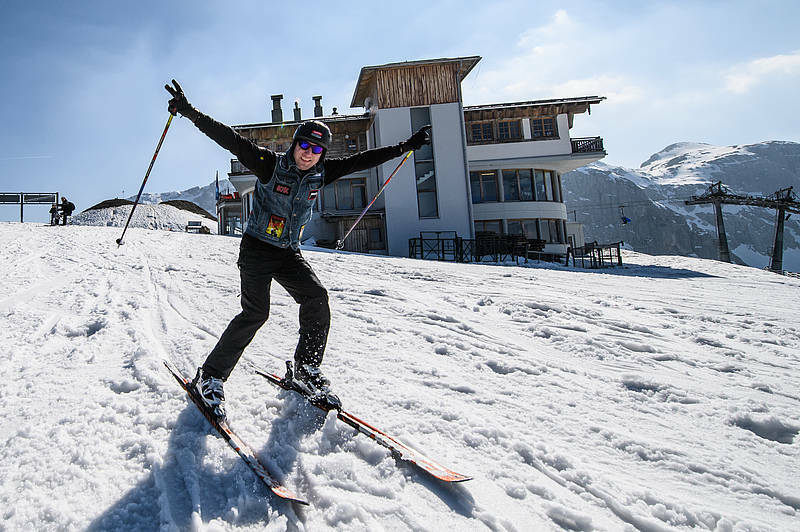 For ski and snowboard lessons, you can register in advance at our partner Schneesportschule SÖLLE. That works either online or directly in the ski school office. 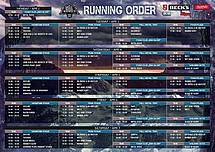 There is also rental material for all skill levels: snowboards, shoes, skis and poles - rent everything on site instead of hauling yourself: Book online here! You want to know what goes on backstage? Then take part in our backstage tour. Registration directly in the Visitor Center on site (max 10 people). For these activities you can either in advance at the Tourism Office or register in the Visitor Center on site. 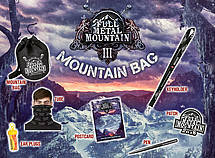 The new Full Metal Mountain Bag! 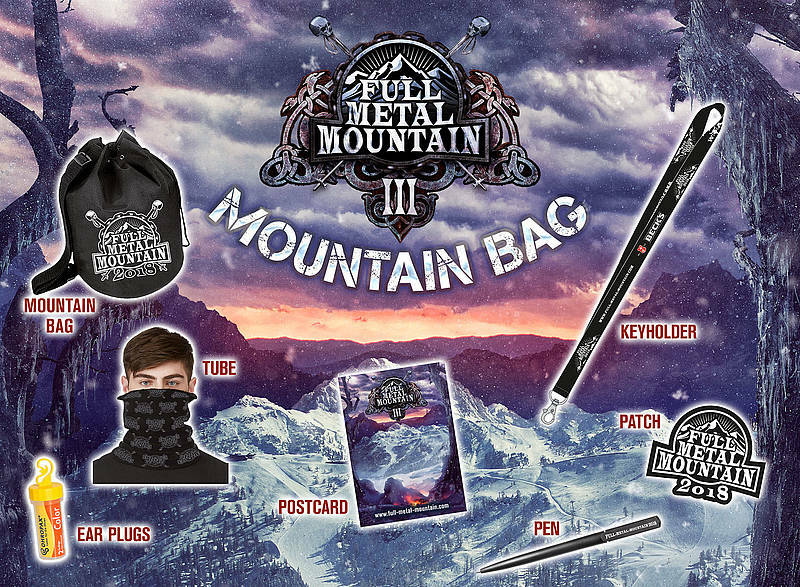 You get the bag in our Visitor Center in Tröpolach and also your festival wristband and your ski ticket. 1x Mountain Bag - a handy bag (not only) for your winter holidays! 1x Patch - for the battle vest, your hat or ski jacket! 1x Condom - safety comes first! 1x Post card and pen - to write your sweethearts!